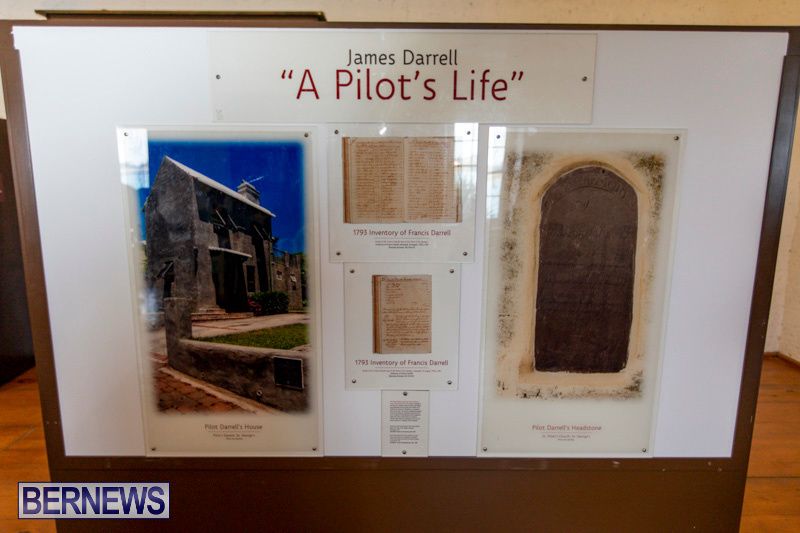 [Updated with photos] A Commemorative Service for Pilot James Darrell is taking place this evening [April 13] and you can tune in live below. 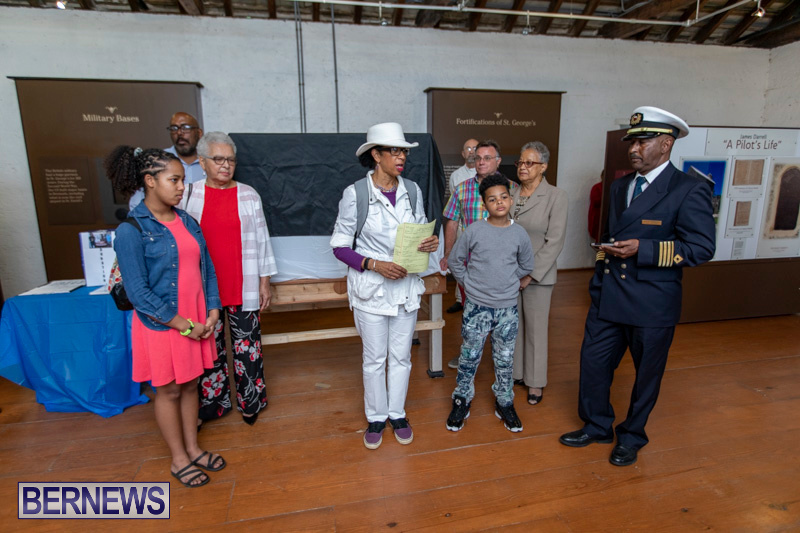 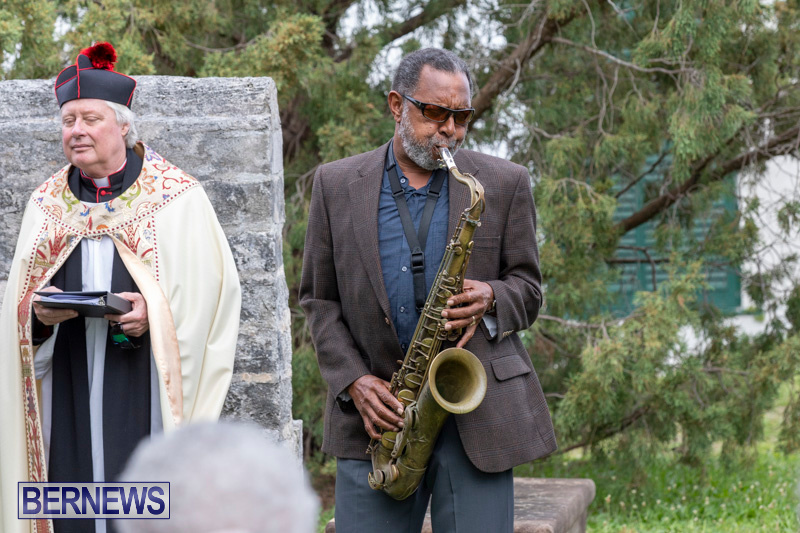 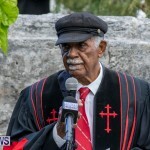 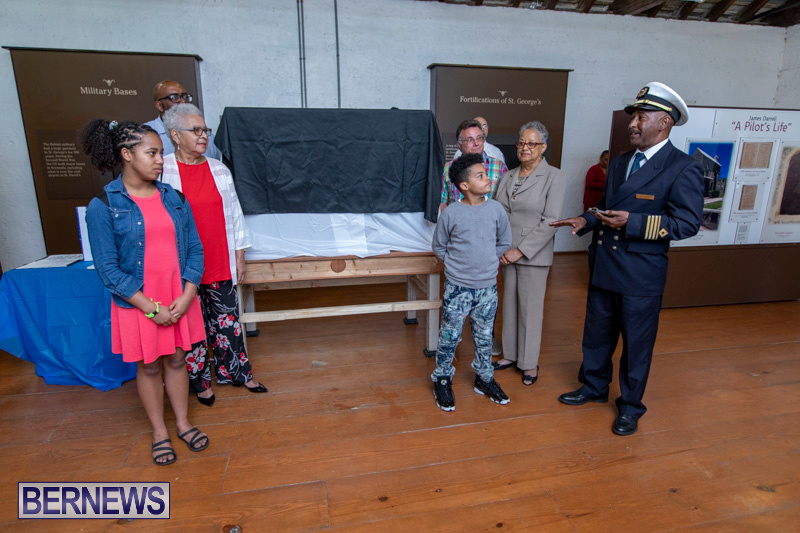 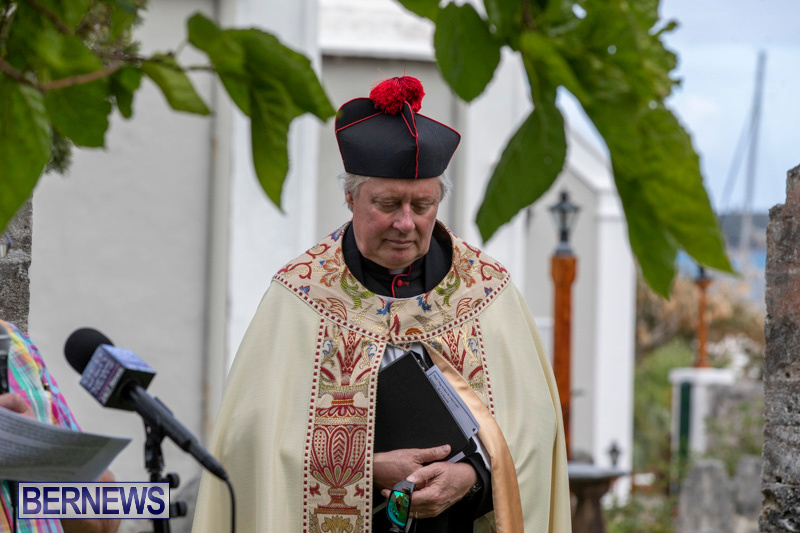 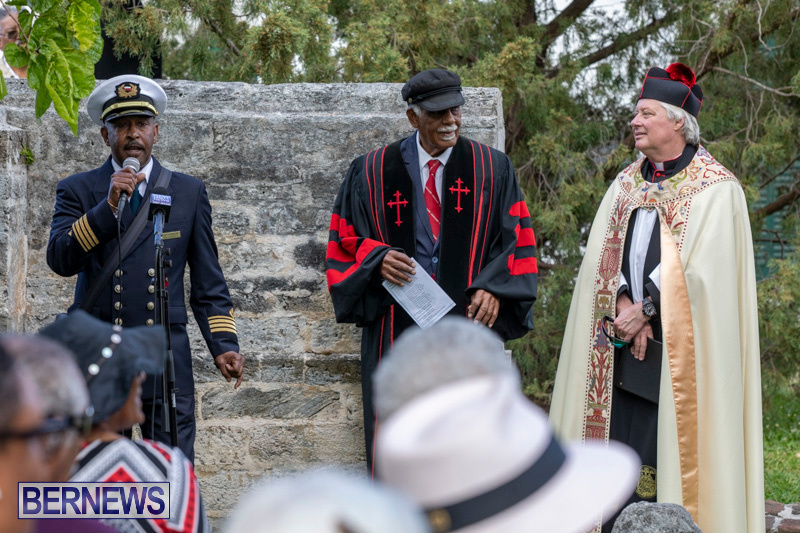 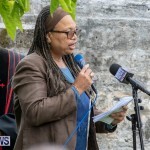 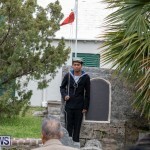 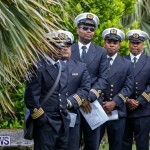 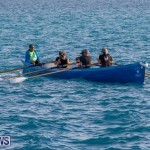 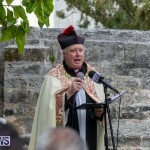 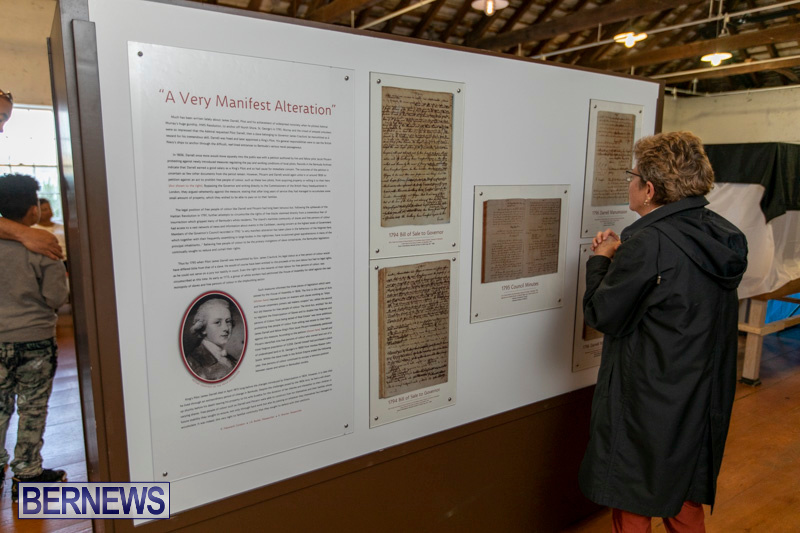 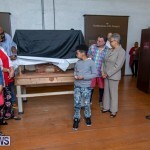 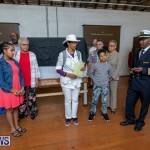 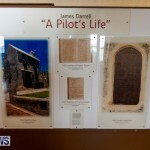 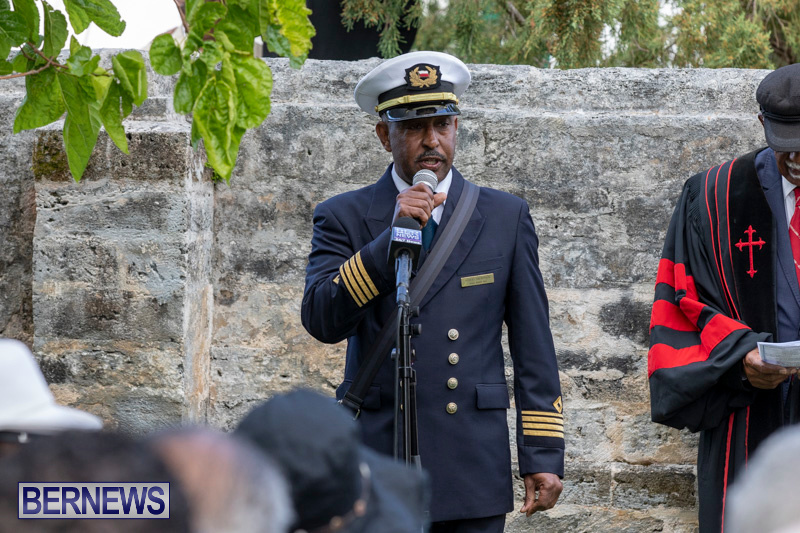 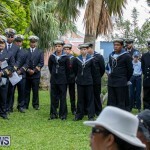 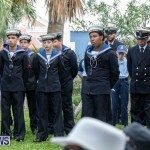 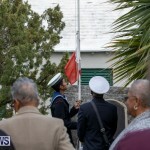 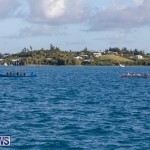 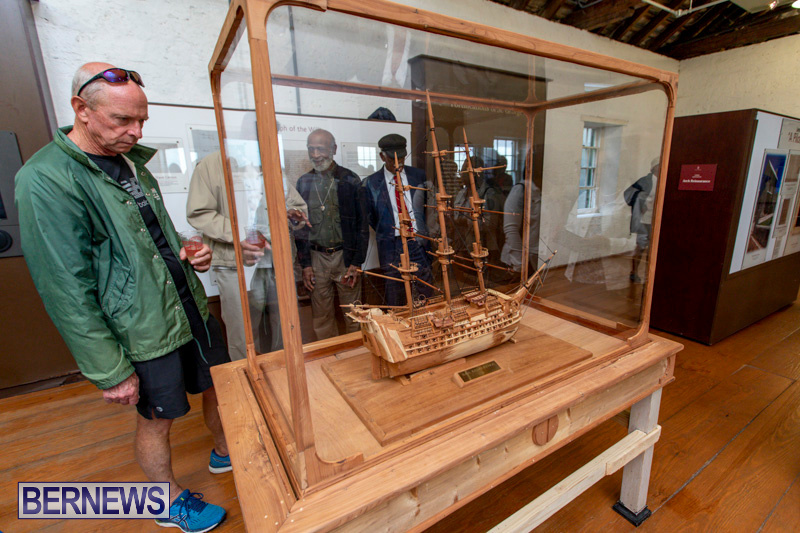 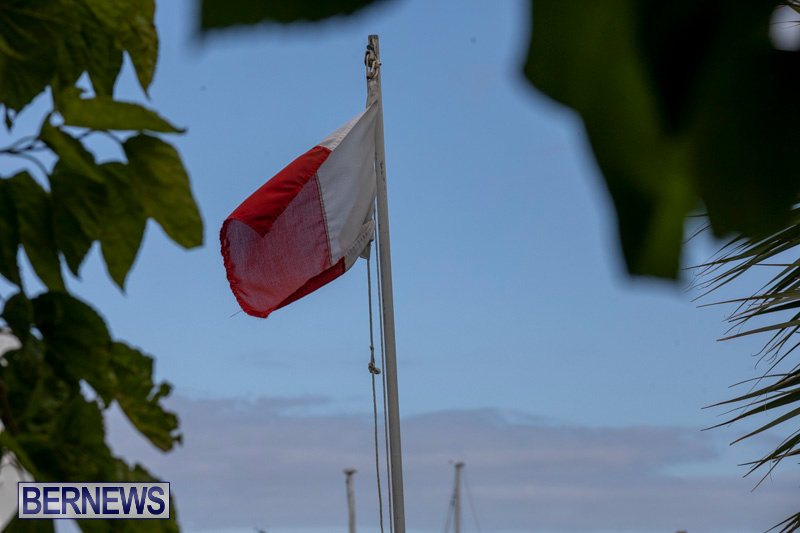 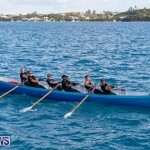 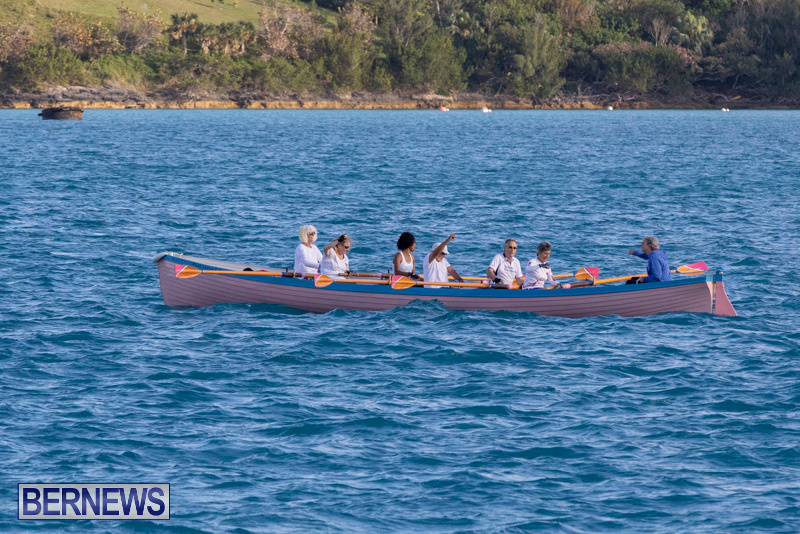 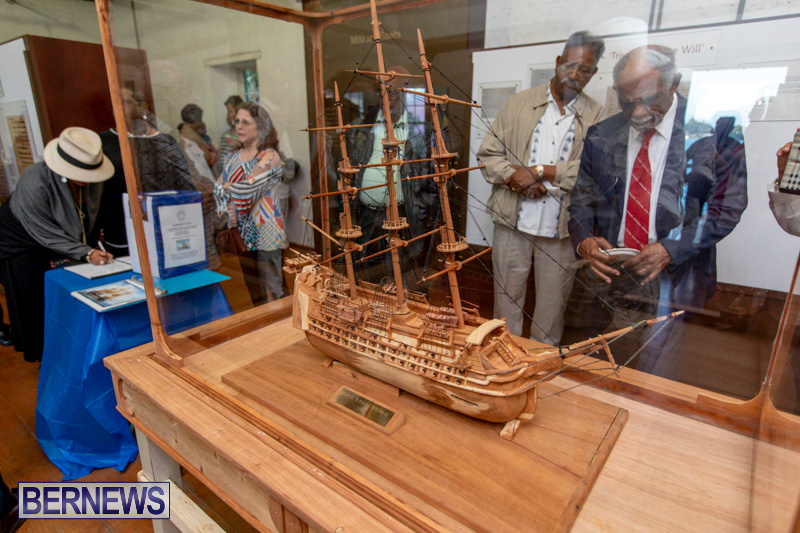 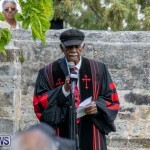 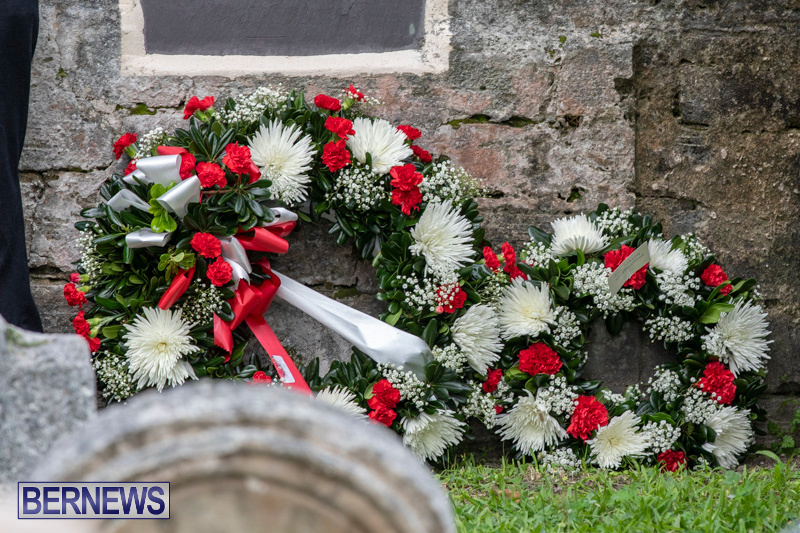 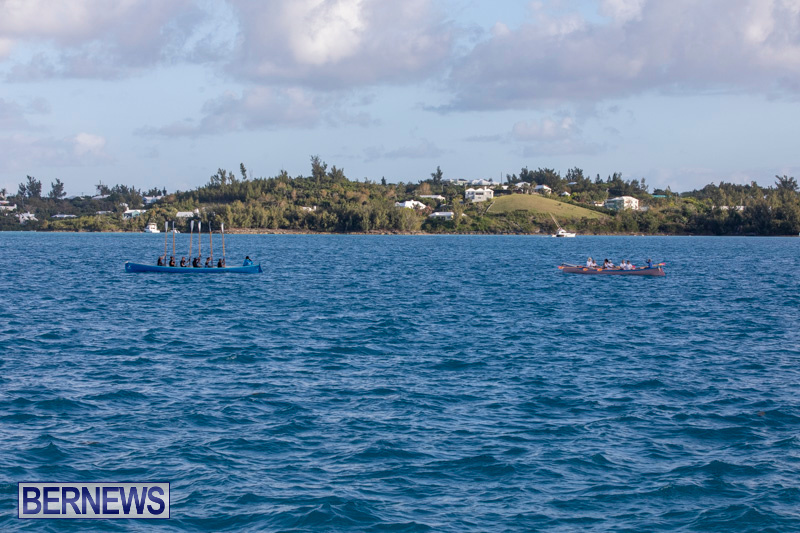 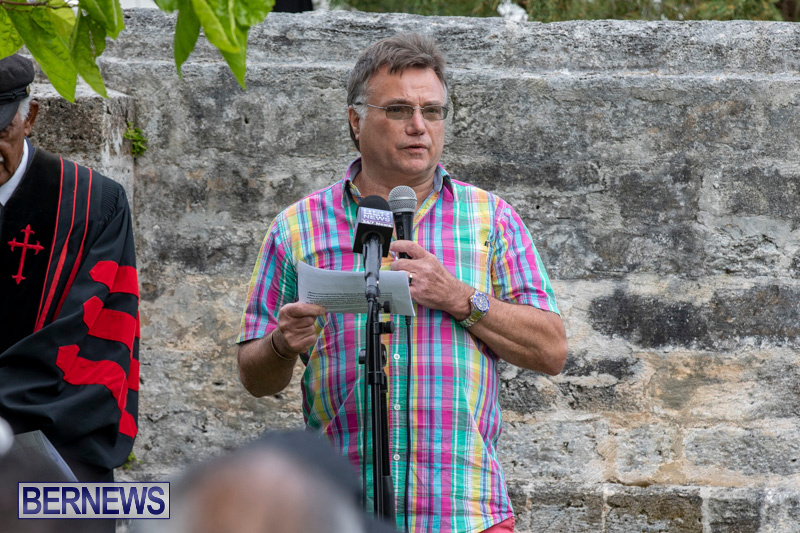 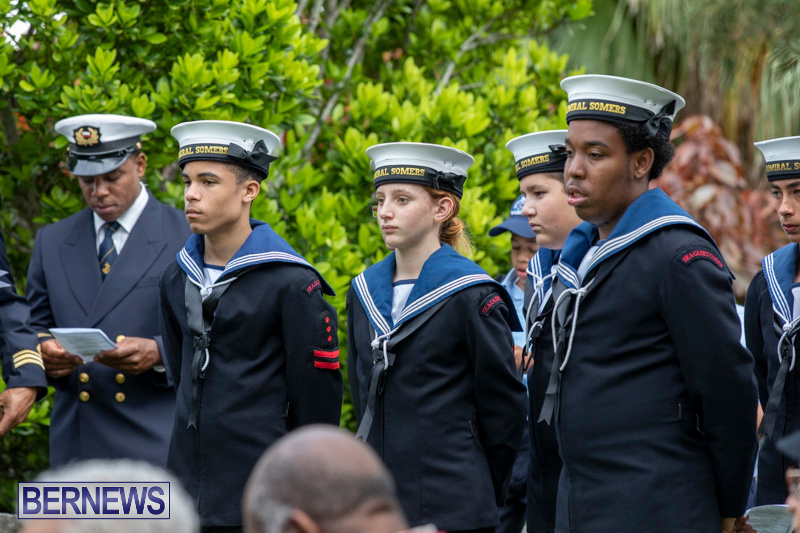 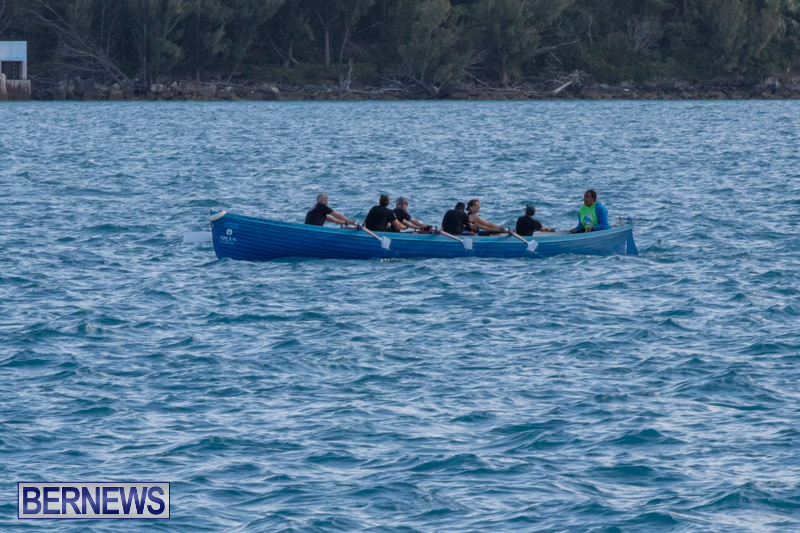 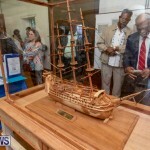 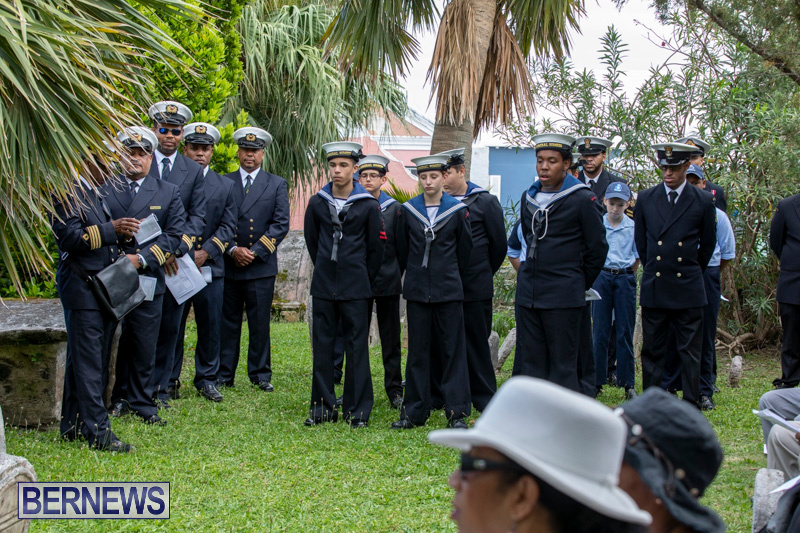 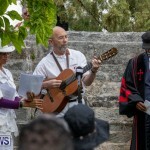 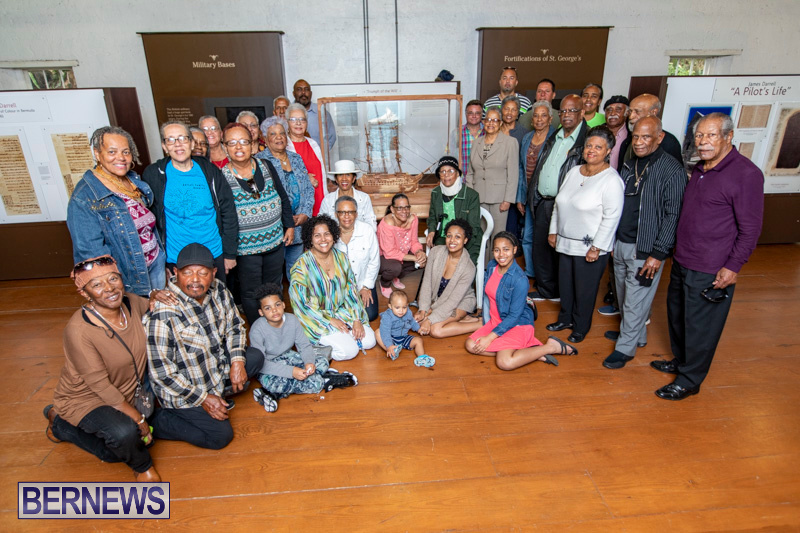 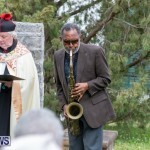 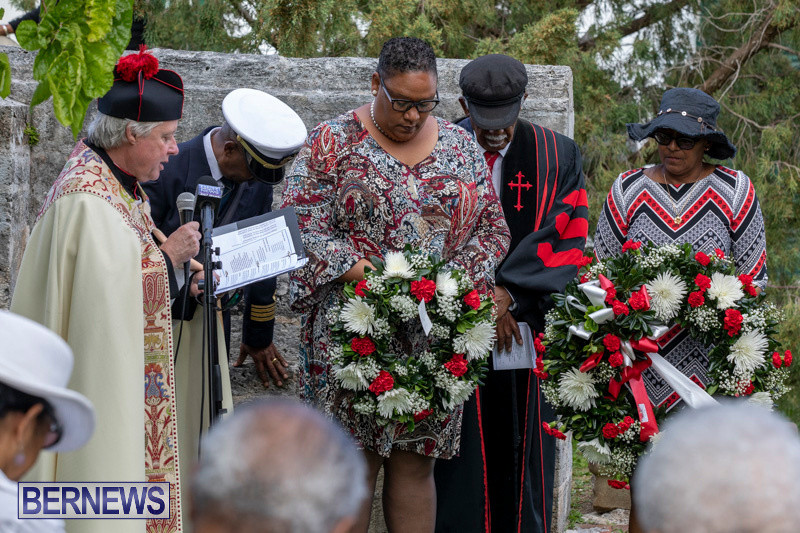 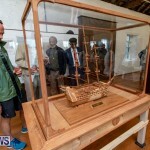 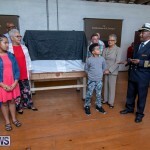 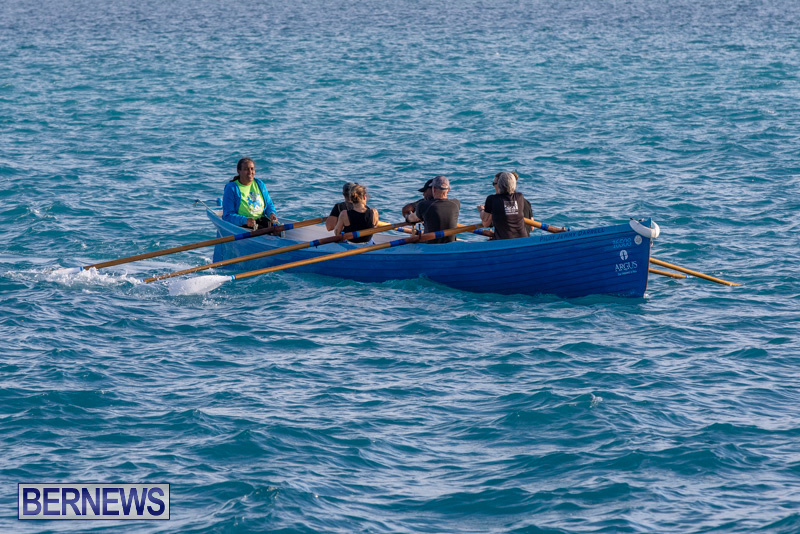 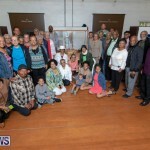 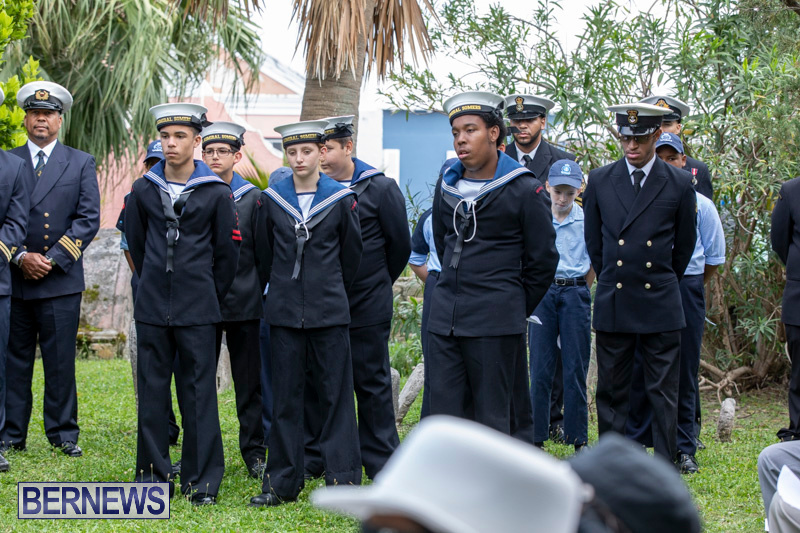 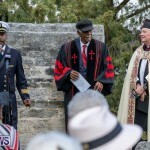 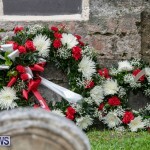 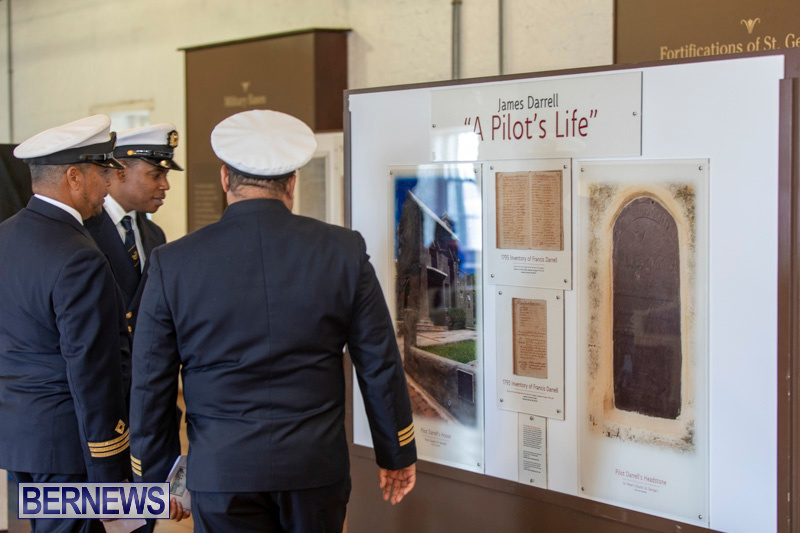 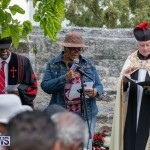 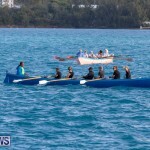 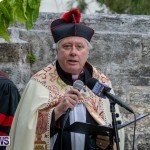 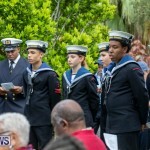 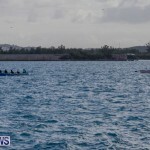 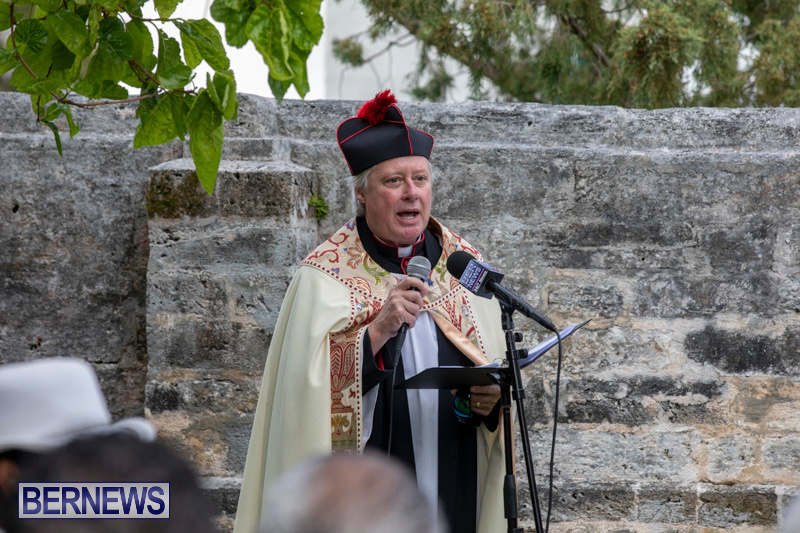 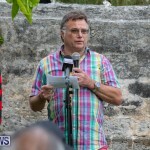 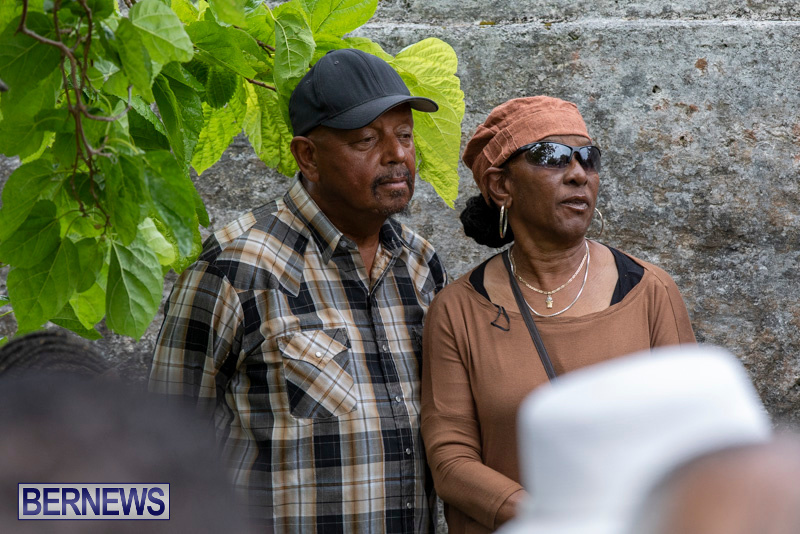 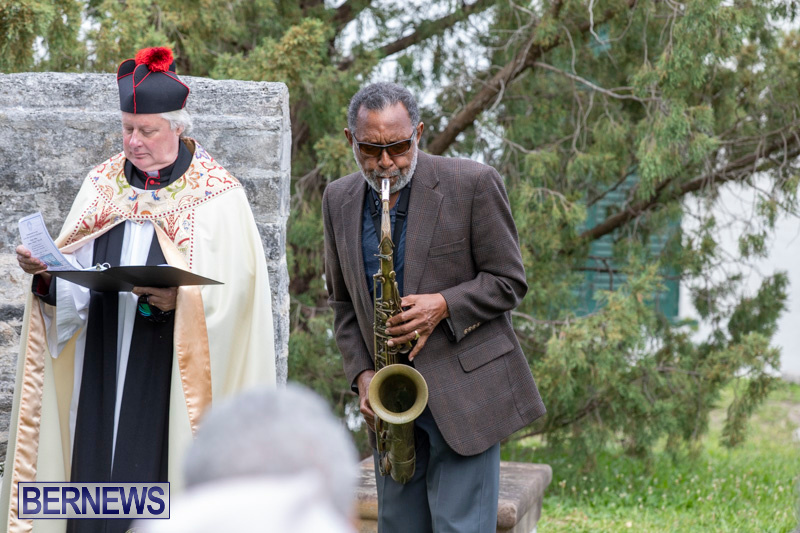 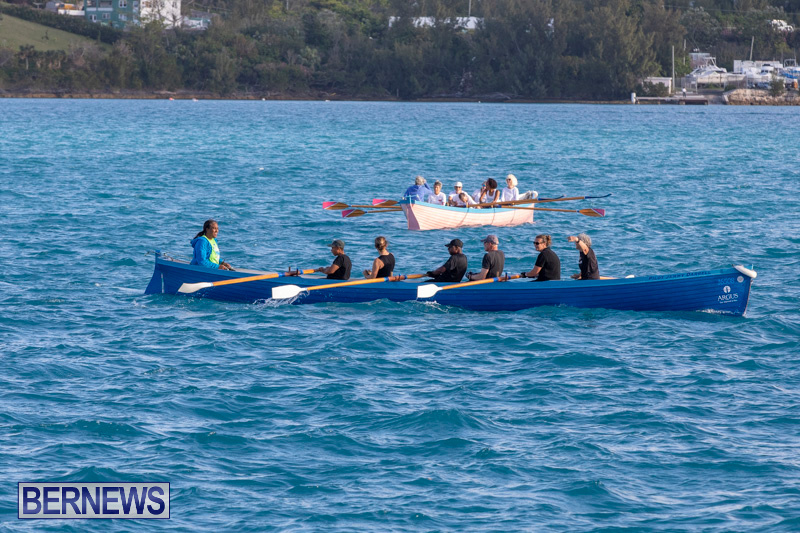 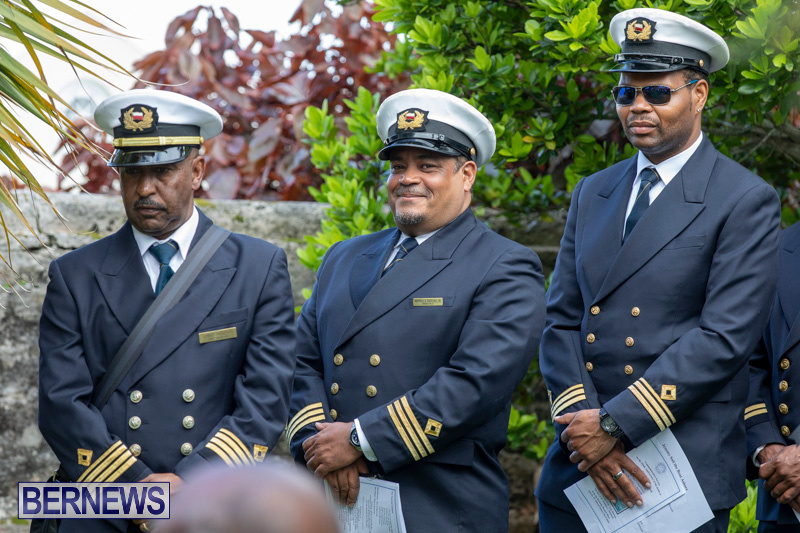 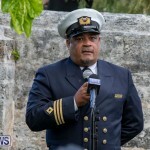 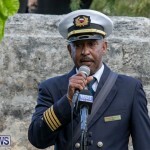 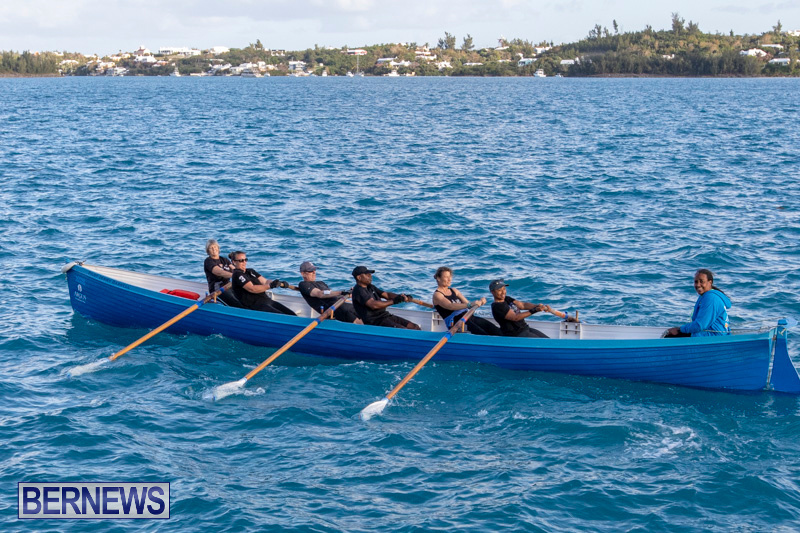 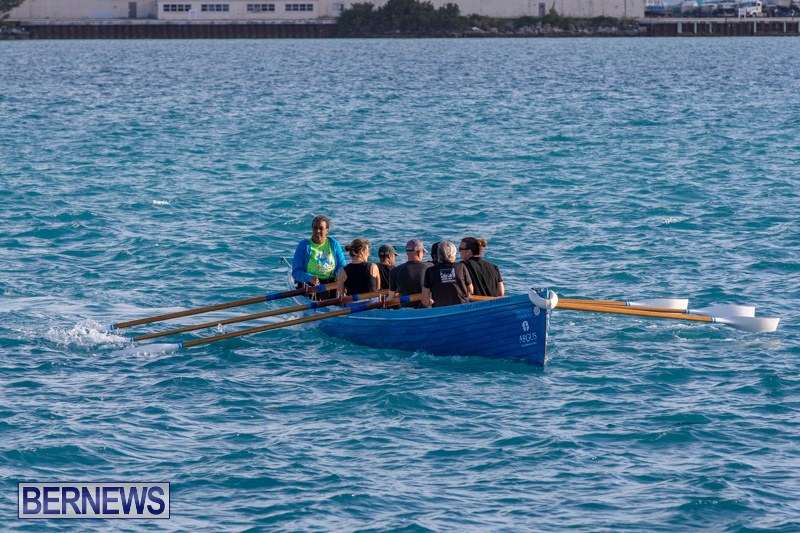 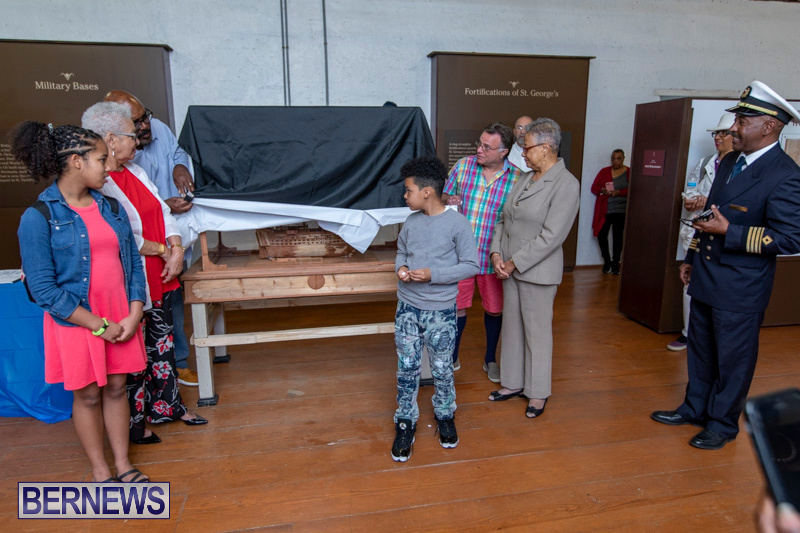 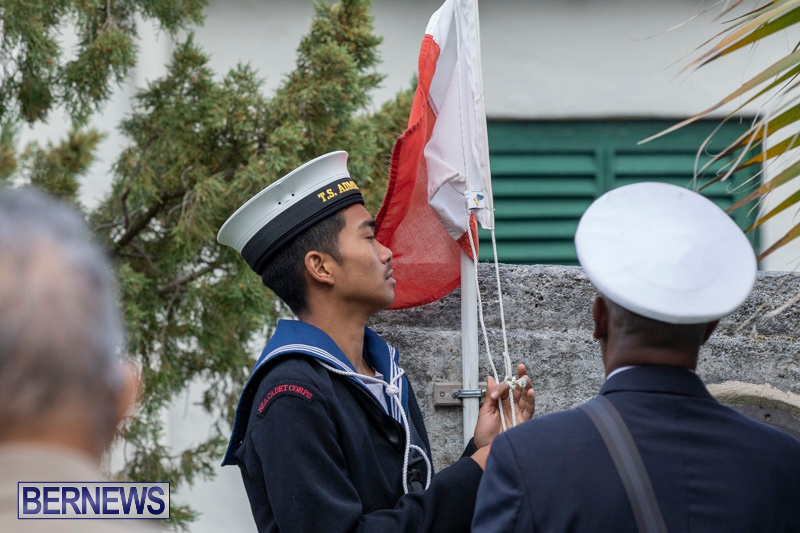 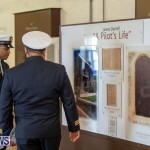 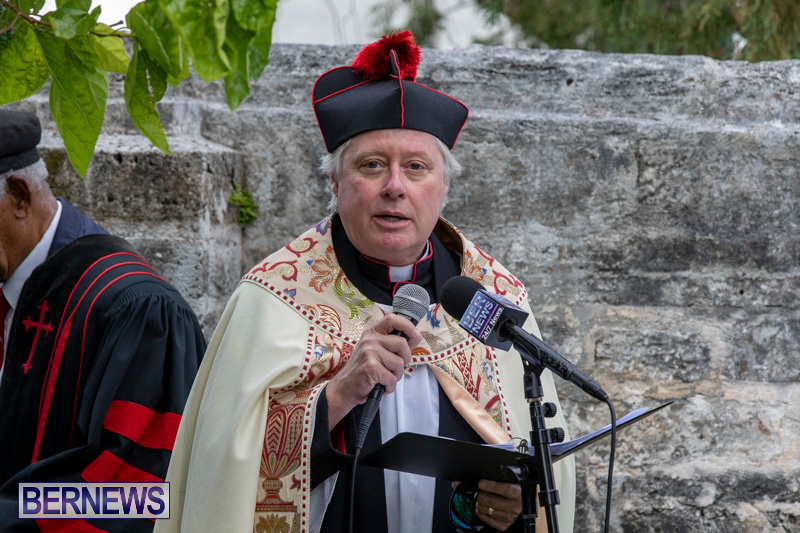 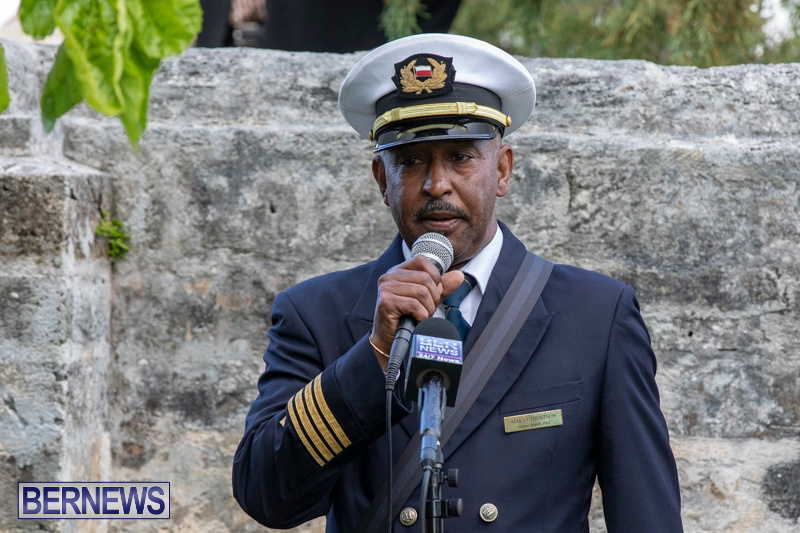 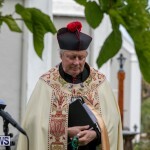 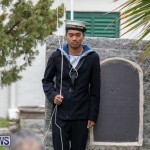 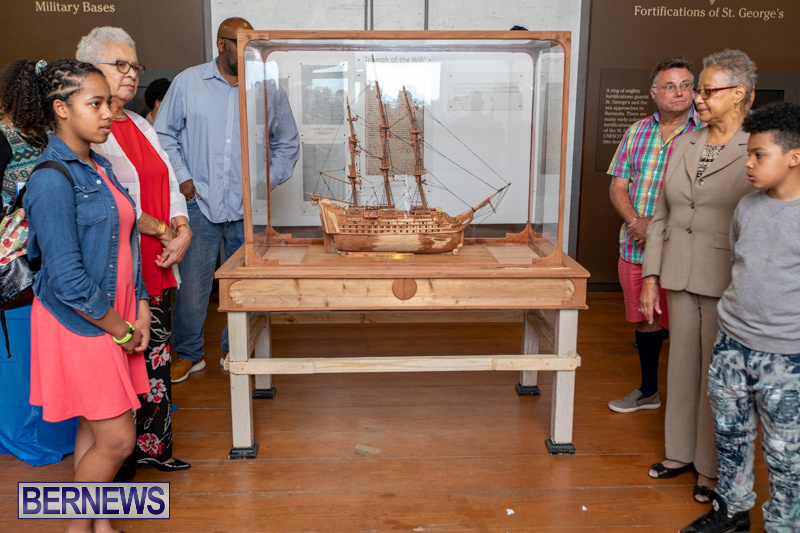 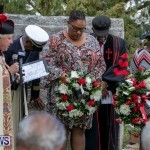 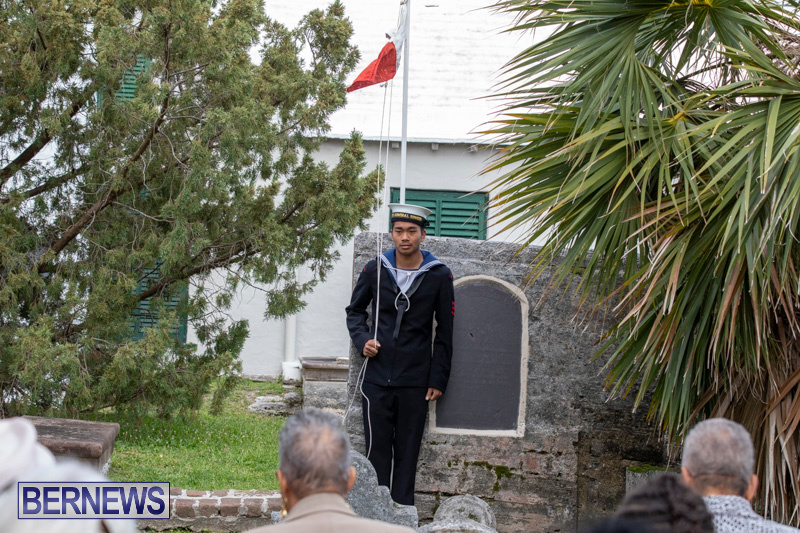 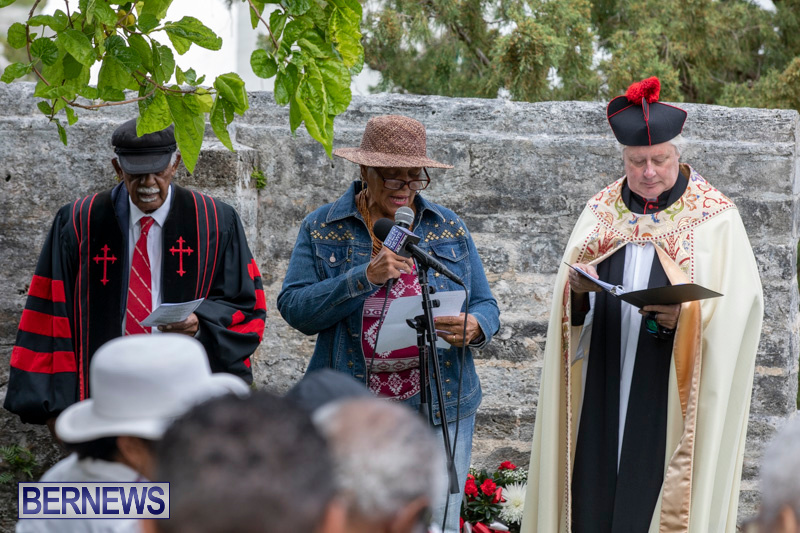 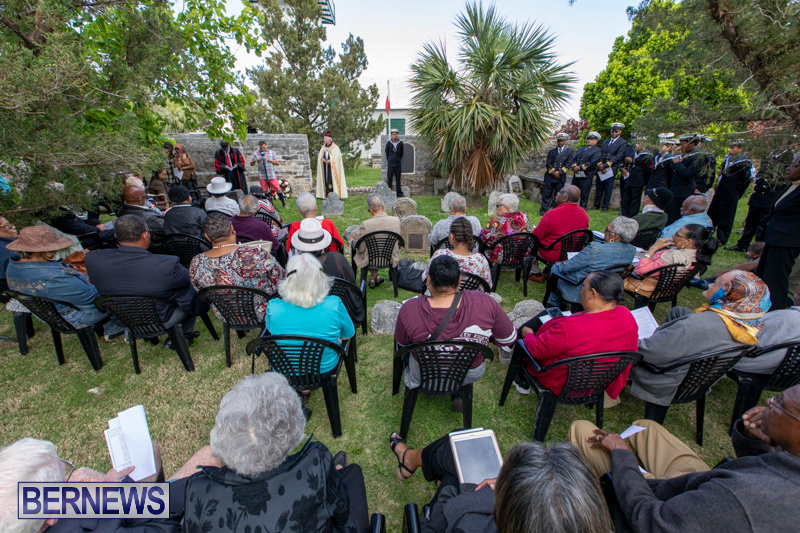 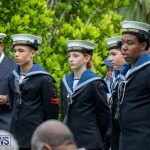 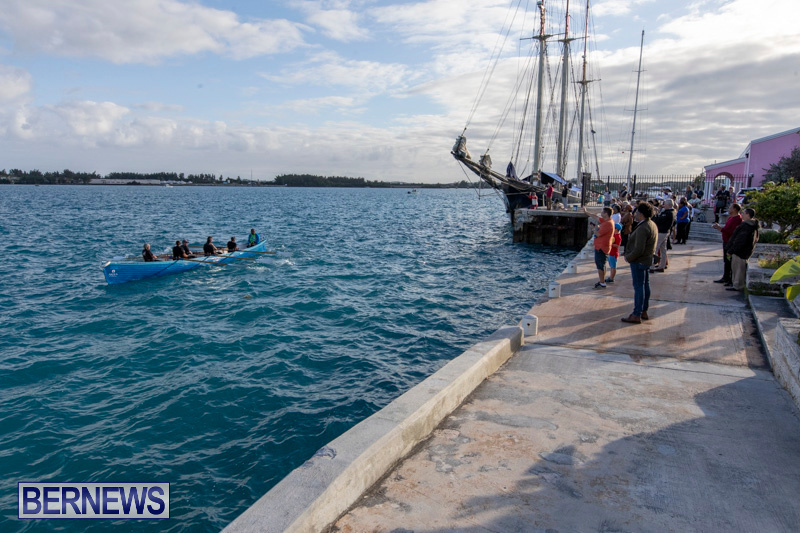 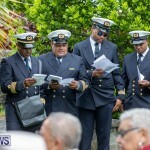 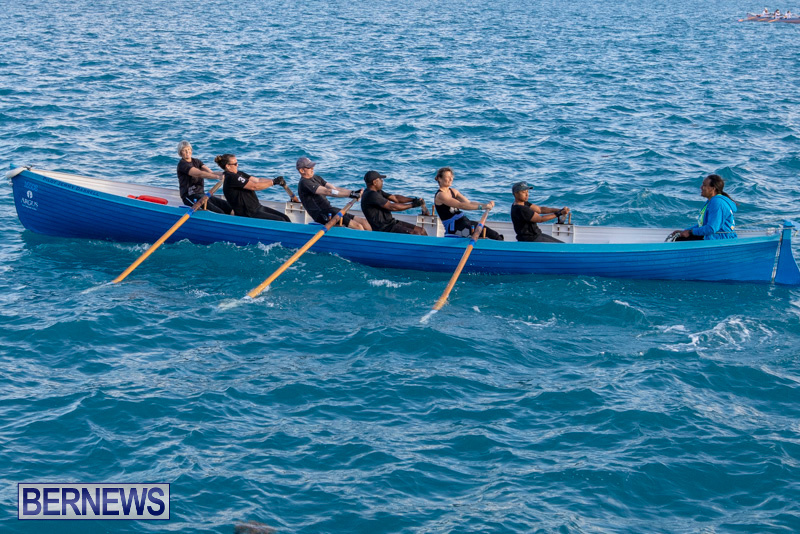 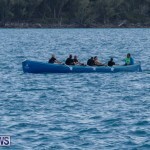 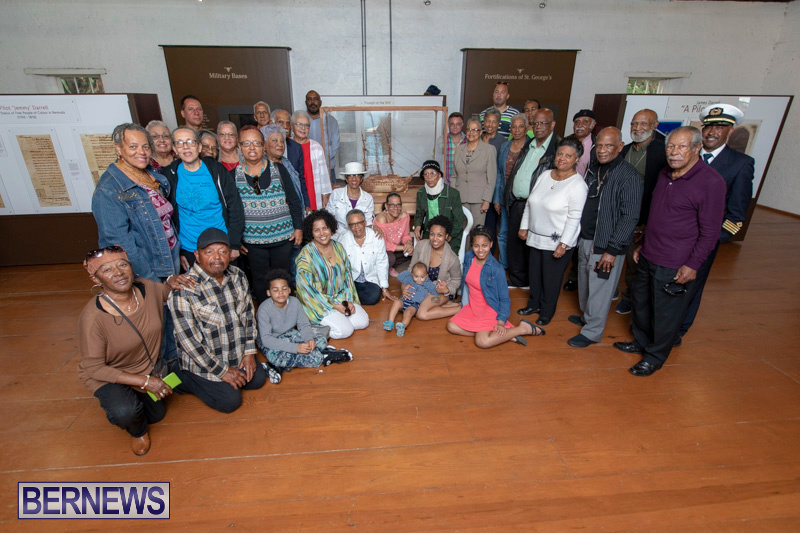 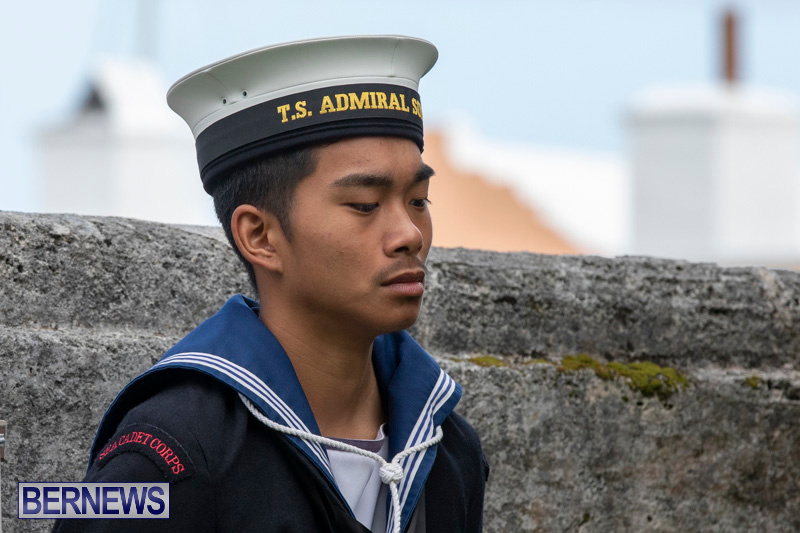 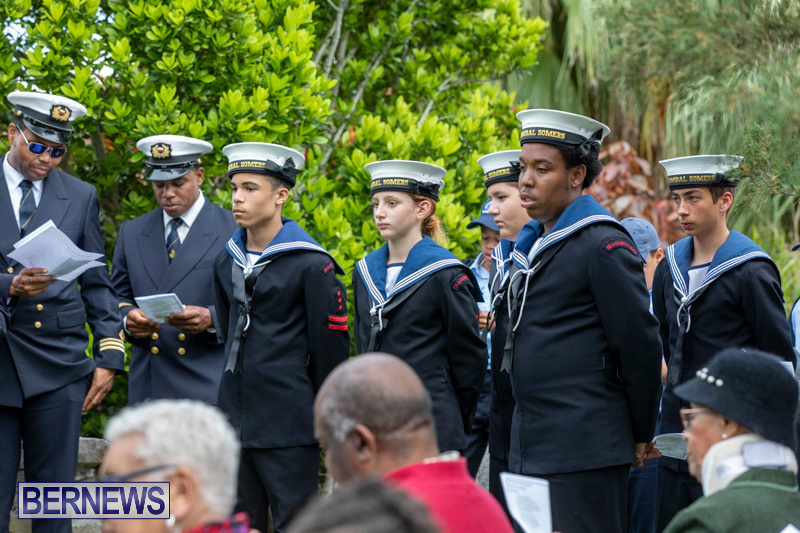 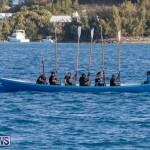 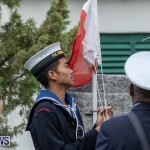 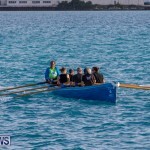 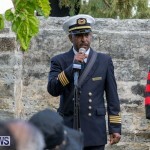 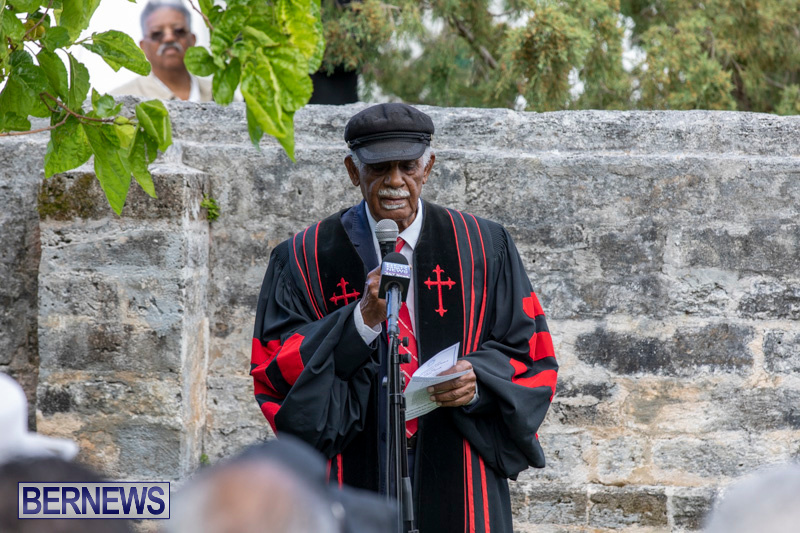 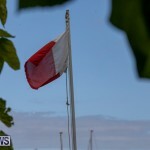 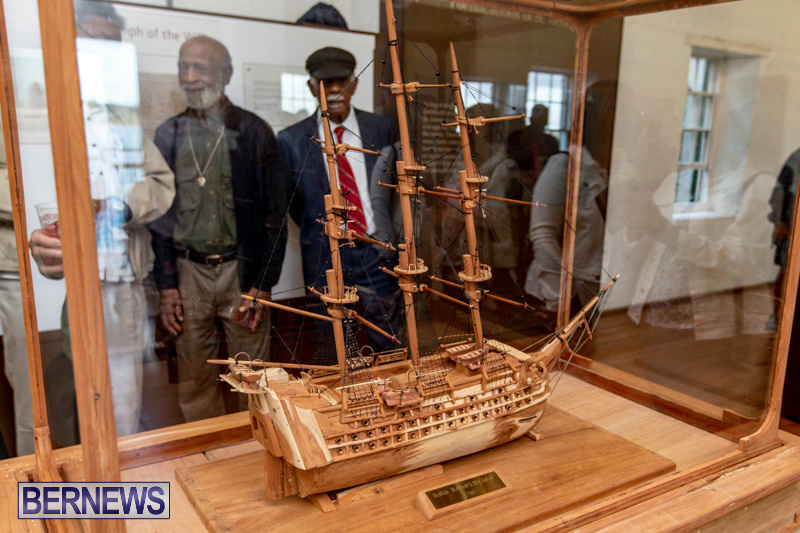 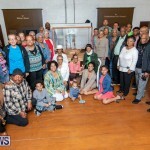 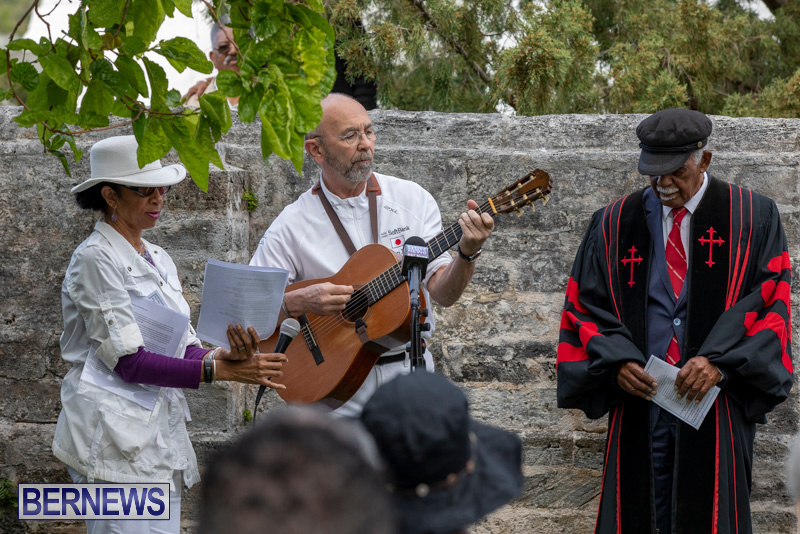 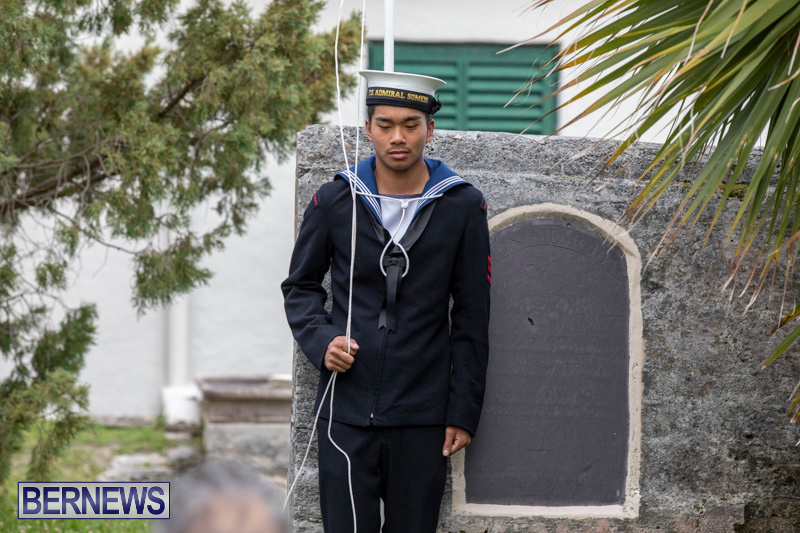 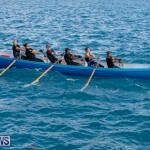 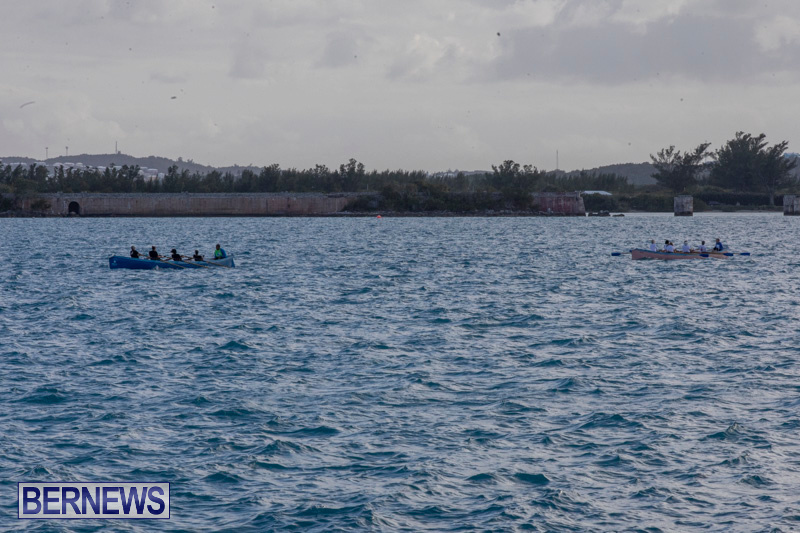 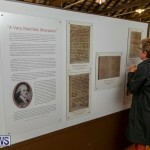 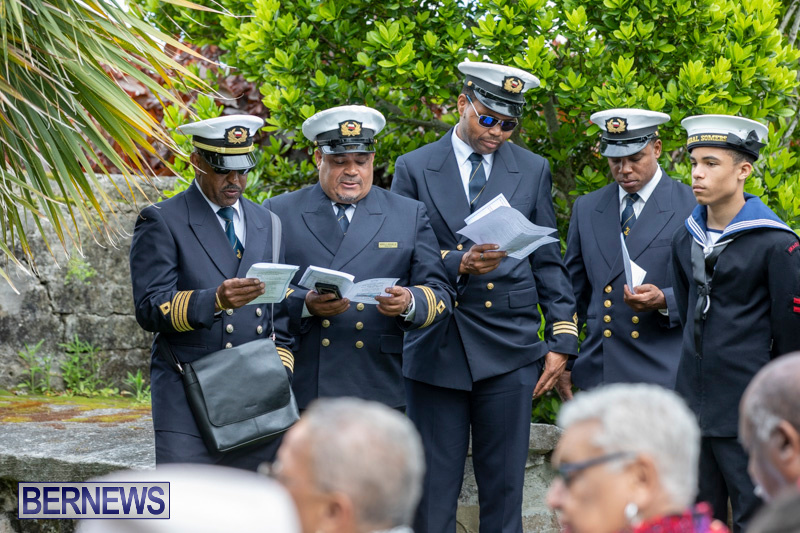 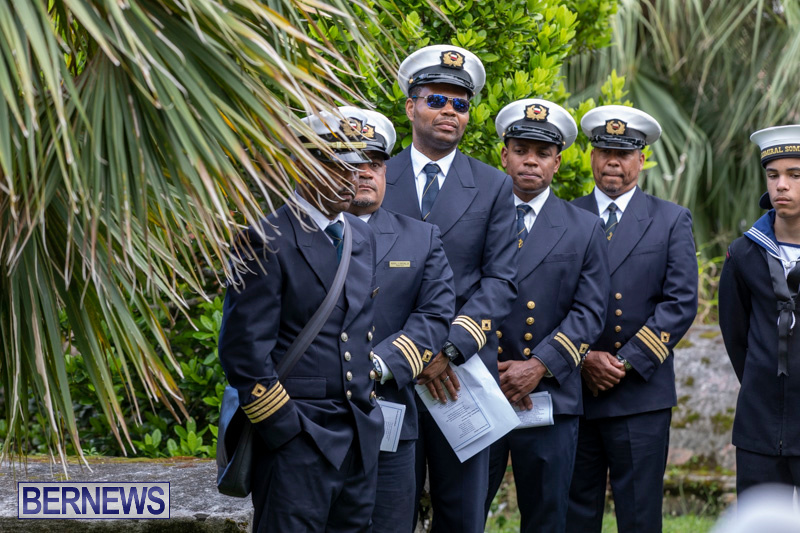 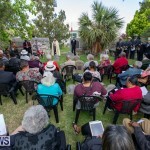 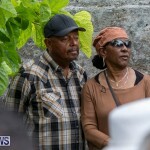 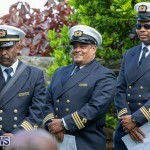 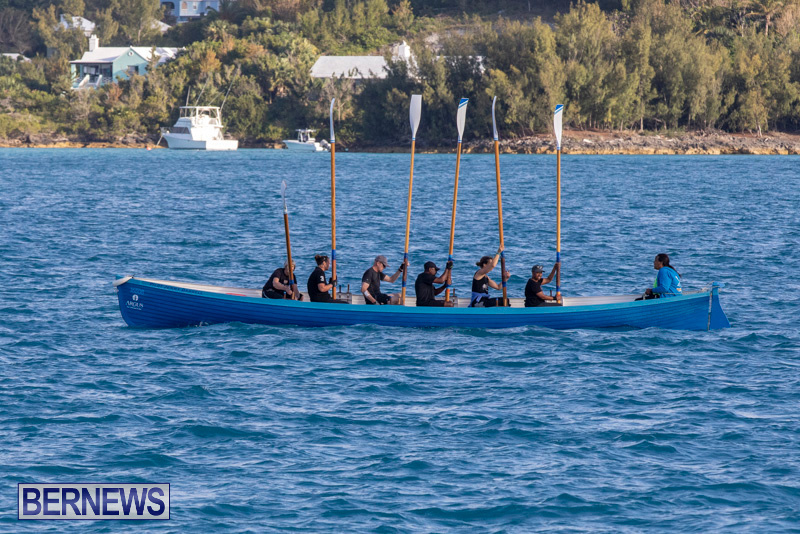 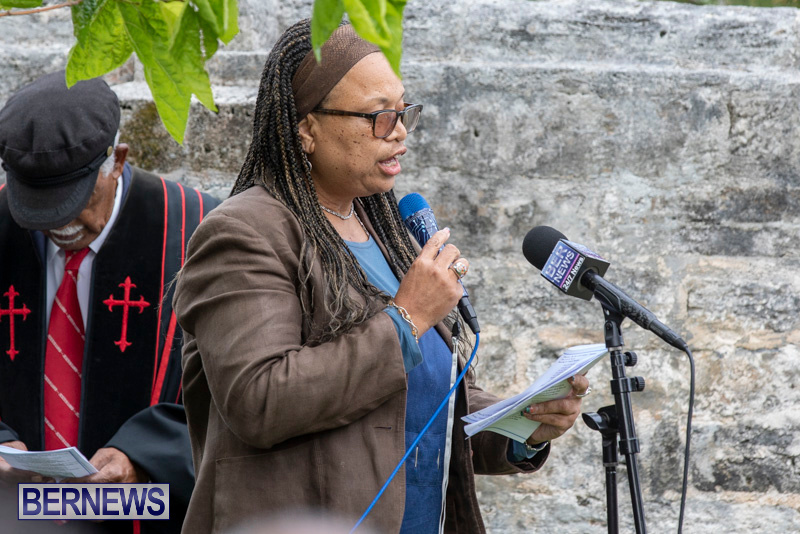 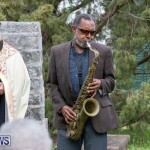 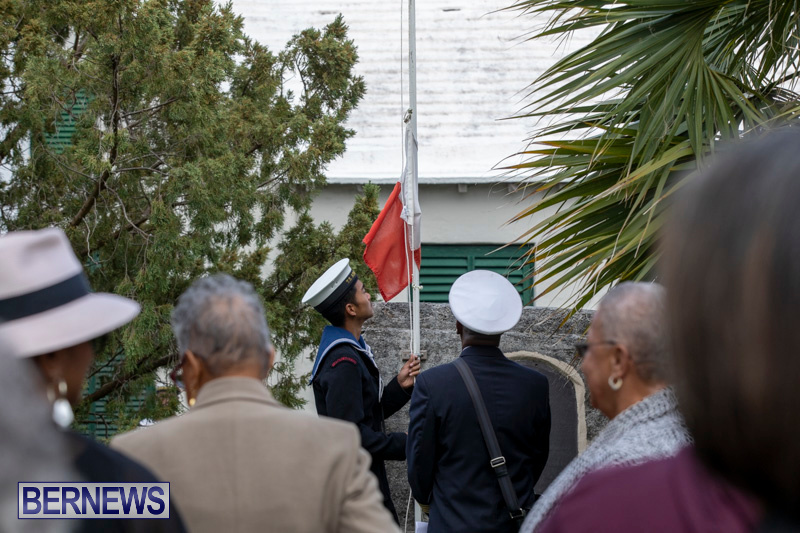 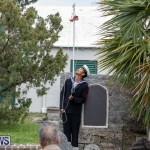 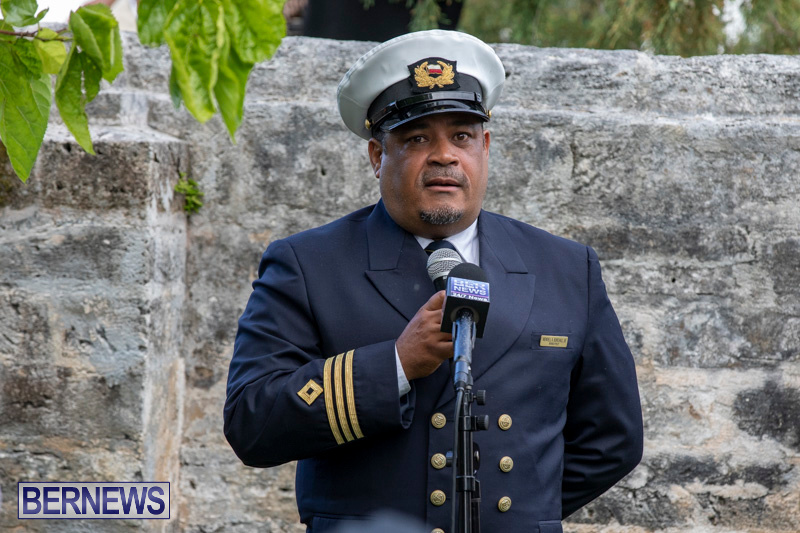 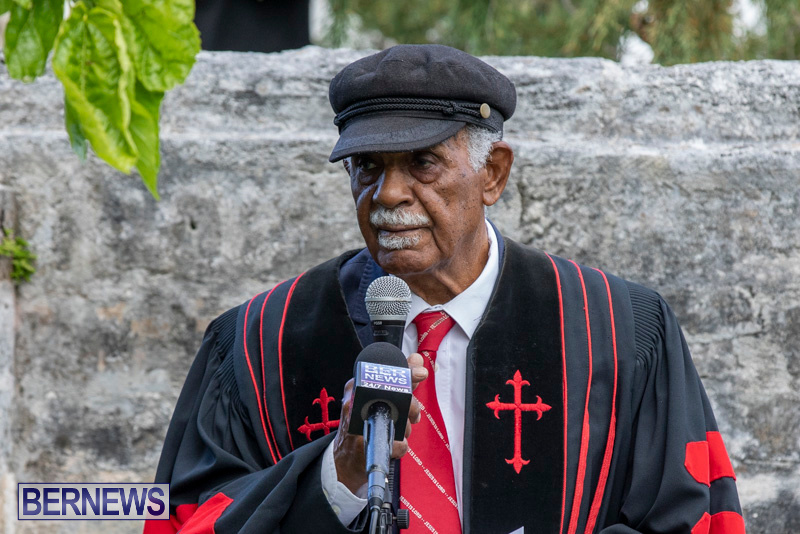 In describing the event, St Peter’s Church said, “Pilot James [Jemmy] Darrell, one of the first King’s Pilots in Bermuda, died 12 April, 1815 and a commemorative service is held annually at his grave site in the black cemetery on the Saturday closest to that date. 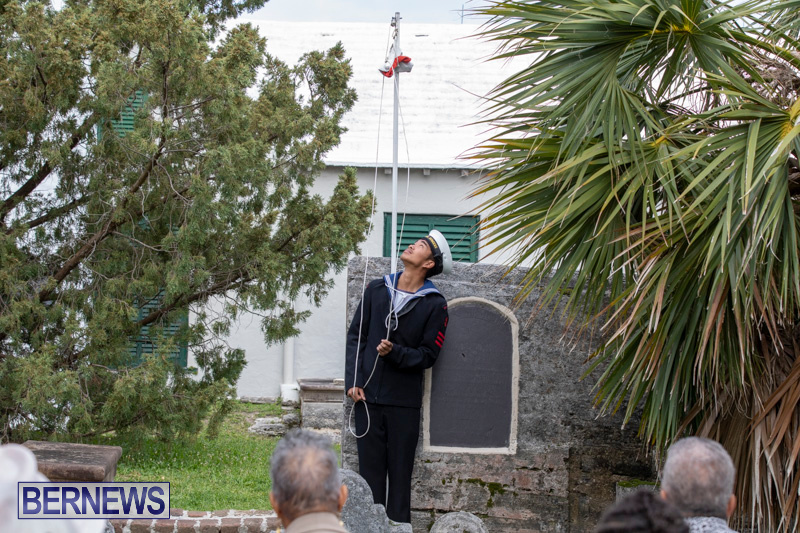 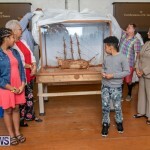 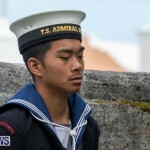 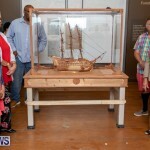 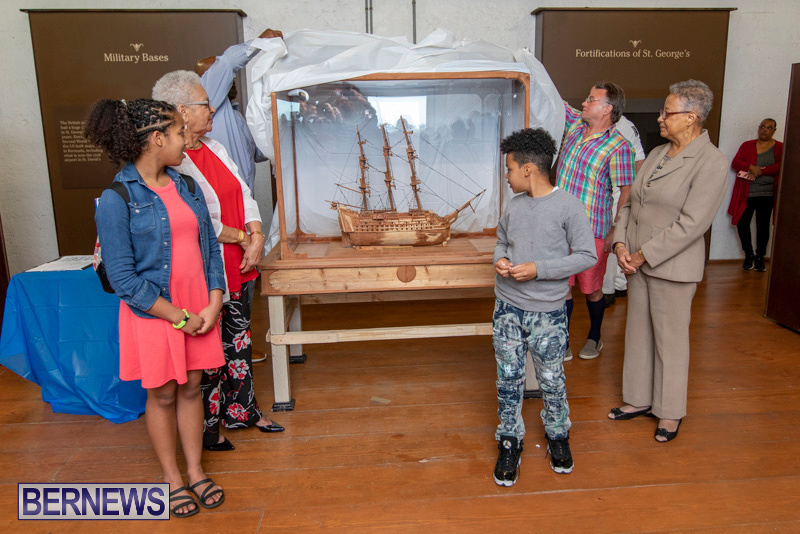 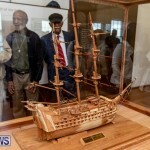 “Born a slave in 1749, James Darrell was instrumental in helping the Royal Navy find the channel into Murray’s anchorage as a result of which he was granted his freedom.